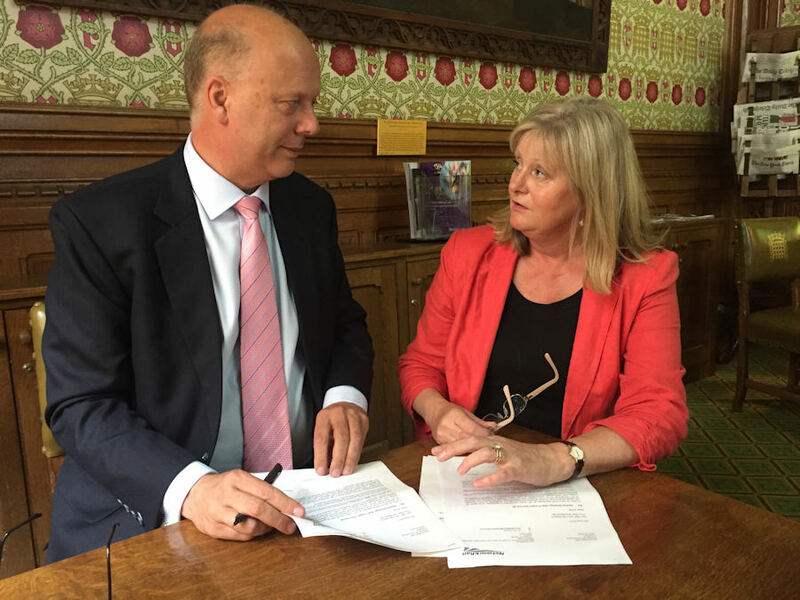 Following Network Rail’s (NR) ‘bland’ and ‘vague’ assurances on the timetabling of the strategic railfreight interchange (SRFI) and Thameslink passenger services, Anne Main MP has met with transport secretary, Chris Grayling. ‘I have never had any confidence that SRFI is deliverable. Eleven years on and I am still non-the-wiser.’ Mrs Main said that the letter ‘posed more questions than answers’ and that it ‘failed to provide the level of detail’ that would assure the MP and her constituents that the SRFI is viable. ‘During the meeting, the minister reiterated that the Thameslink project has been the biggest upgrade to passenger services. I asked him to therefore to satisfy himself, and St Albans commuters, by looking at this matter closely and asking Network Rail for the details of the scheduling timetable. I was happy that the minister was listening carefully. ‘In their letter, NR has said that they will now move on to the “next stages of development”. The point I made to the minister was that they should not be allowed to proceed unless that can demonstrate a level of detail that provides clarity and not vague assurances. ‘We need clear answers on infrastructure upgrades and passenger services. The latest upgrades to London Bridge proved how disruptive to commuters that rail upgrades can be. With NR responsible for over half the delays to commuter trains, I think they need to start providing evidence rather than simply a bland letter. I am currently arranging a meeting with NR to get more answers.